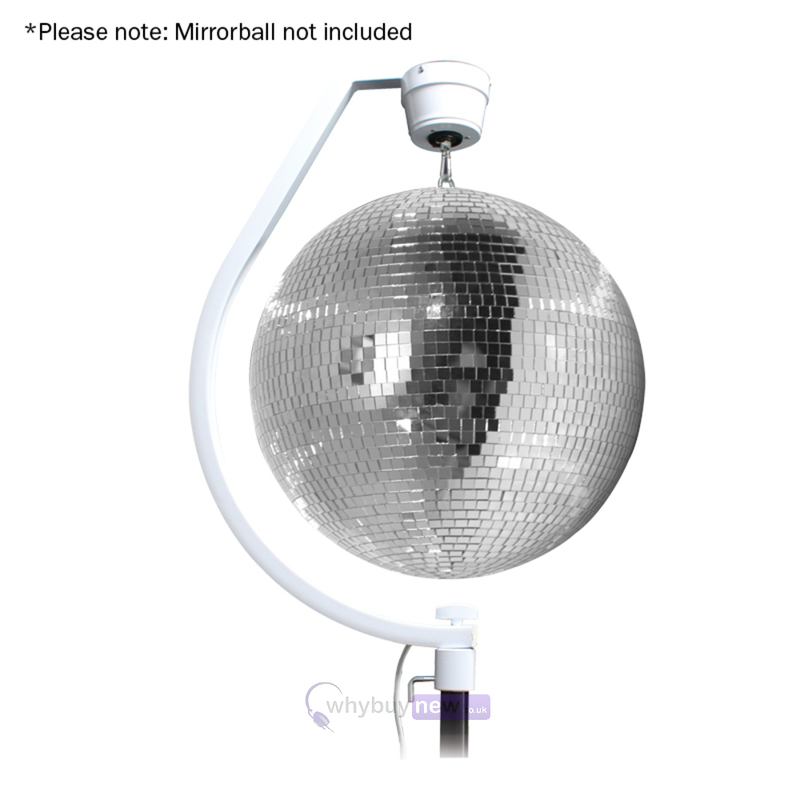 This Equinox Curve MAX Mirror Ball Hanging Bracket allows you to mount a mirror ball up to 50cm onto a 35mm stand, DJ booth or podium. 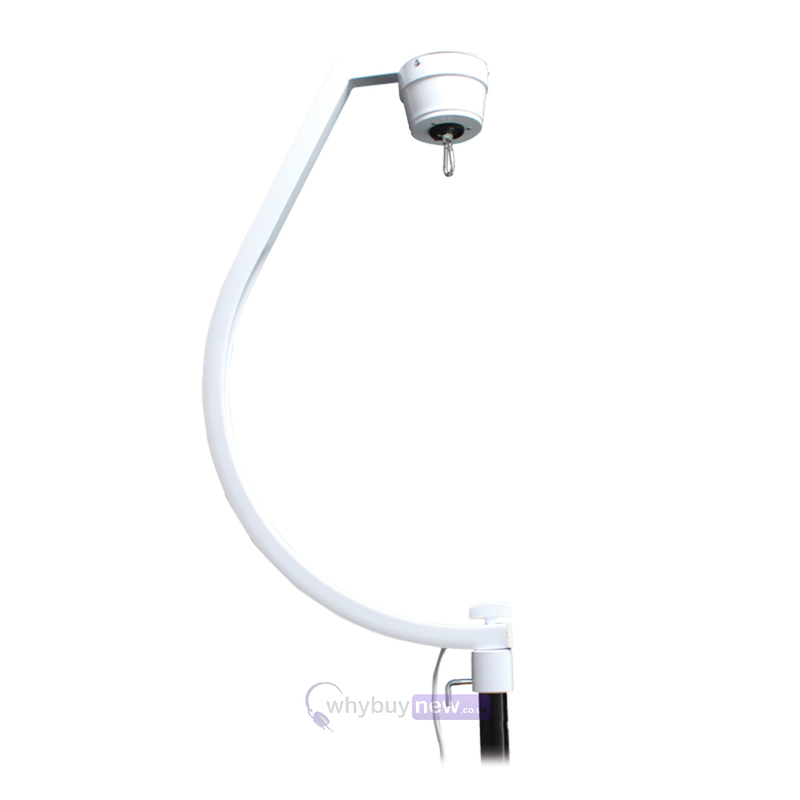 Use this stylish, all metal bracket to add a fun, disco atmosphere to your event. 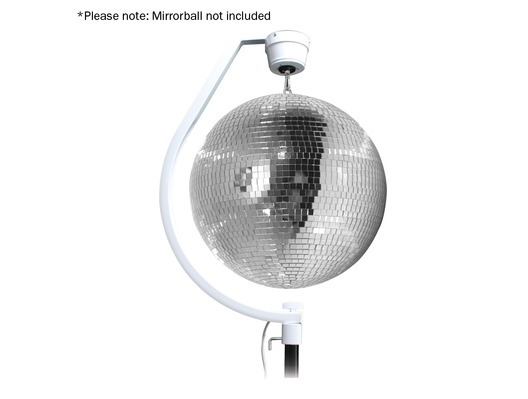 Suitable for mirror balls 30-50cm in diameter and comes supplied with a 1 RPM rotator and 2m captive power connection. The Curve MAX can be fitted to a 35mm stand using the supplied stand adaptor or can be fixed to a truss podium or any flat surface.